Great Scott! It looks like "Back To The Future" fans really want to see Doc and Marty go on another adventure! 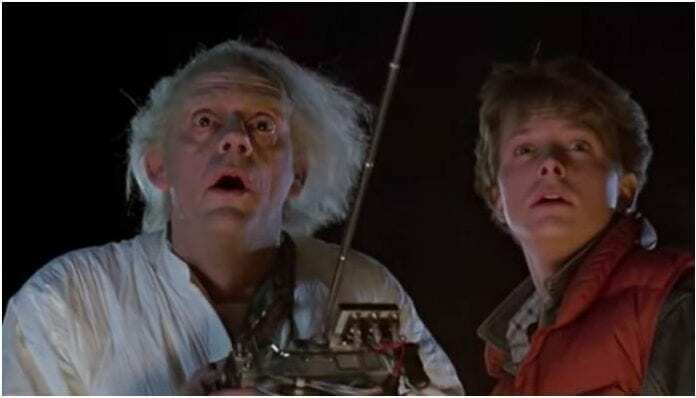 A new survey from the Hollywood Reporter has found that when it comes to movie franchises making a comeback, fans really want to see more adventures from Marty Mcfly and Doc Brown. The new poll comes from the Hollywood Reporter/Morning Consult, where they found that the Robert Zemeckis’ fan-favorite trilogy, Back To The Future, is one film series that fans would like to see return. Between Nov. 8 and Nov. 11, 2,201 adults were reportedly surveyed, and during this time, they found that over half of its participants (71 percent) said that they would like to see Back To The Future come back for a fourth movie. 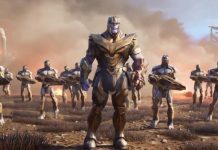 This means that the trilogy beat out franchises like Toy Story (69 percent), Indiana Jones (68 percent) and Jurassic Park (67 percent) when asked which series fans would most like to see make a comeback. With the last Back To The Future movie (BTTF 3) released in 1990, and the latest reboot craze of 2018, it wouldn’t necessarily be the craziest idea…plus, it appears that Christopher Lloyd wouldn’t mind reprising his role. A few months ago, the actor sat with Pheonix New Times, where he talked about the possibility of a fourth Back To The Future film being made.